A GROUP of musicians will be providing the South Burnett community with the opportunity for music relief. The South Burnett Community Orchestra will be providing free music workshops to combat the stresses from the drought in the community. Orchestra president Jane Kennedy said the 'young orchestra' was to give musicians of all ages the opportunity to play and gain access to specialist tutors. "The workshops will act as a safe and secure haven, for anyone and everyone to come along, leaving their stress and worries at the door to just have some fun, through music relief,” she said. 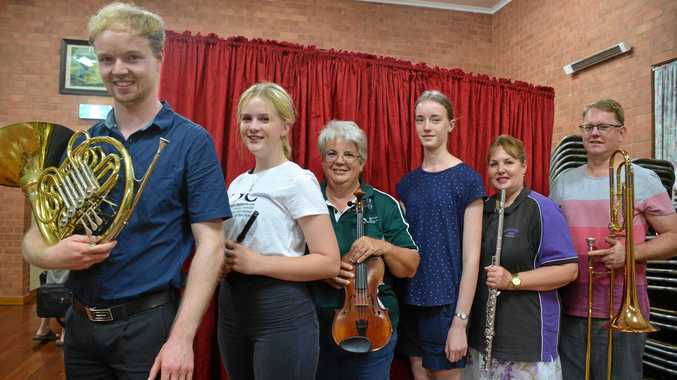 The young orchestra members will create music under the direction of South Burnett and guest musicians who have come on board to share their experience and skills. "It's to provide tuition from professional musicians you wouldn't normally be able to afford, and because of the distance,” she said. Percussion specialist Jeff Jarrott will lend his expertise along with Shannon Sellick for woodwind, Trestan McMillan for brass, and Matthew Henry and Joanne Kennedy who will assist with the strings. The six free workshops throughout the year is best suited to any adults and children of an AMEB grade 1 level and above. Ms Kennedy said this was open to anyone, even retires or mothers who stopped learning their instrument 10 years ago. This provides musicians of less experience an opportunity to play with members of the semi-professional symphony orchestra and build up skills. These workshops were made possible through a $19,000 Foundation of Rural and Regional Renewal -Tackling Tough Times Together grant which was awarded to the orchestra on February 8. The group were also given donations from the South Burnett Red Earth Foundation for the workshops. 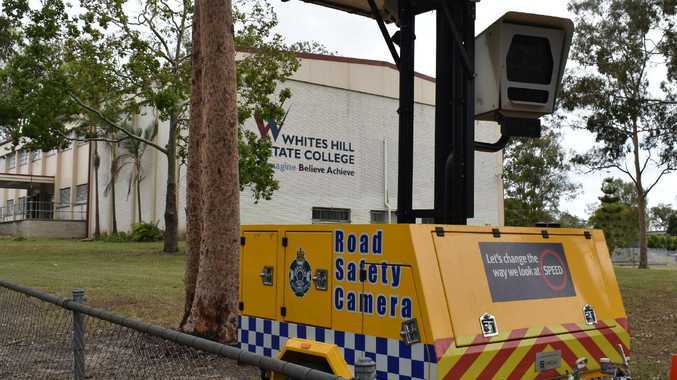 The first workshop will commence on March 30 from 9am to 4pm at the Kingaroy Uniting Church Hall. The workshop will also run on May 4, June 1, August 3, September 7 and finish with a free concert on October 26. For more information email sbcorchestra@hotmail.com or drop into the church hall at 5pm on Wednesday afternoons.